We wildly surrender to the urban, using modern cuisine to draw closer to the traditional, building a global story based on local traditions. 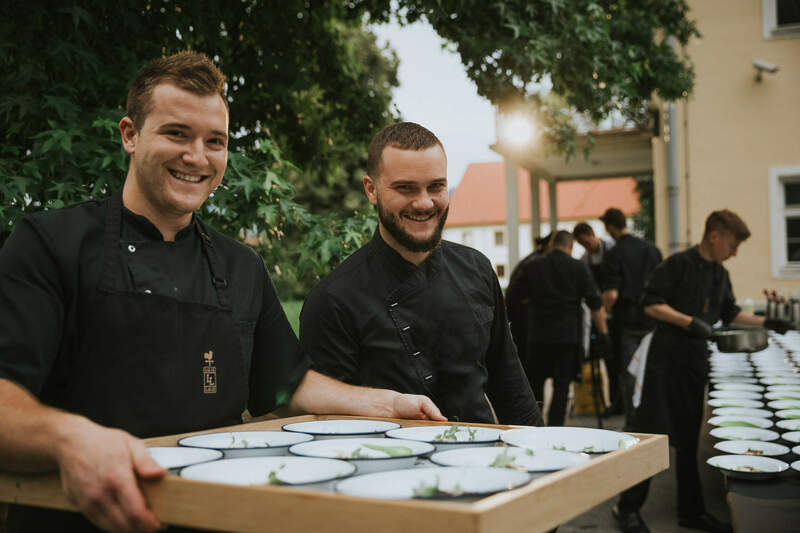 In the baroque park of Novo Celje, the restaurant Galerija okusov, the hotel Mosaic and on the villa Široko property we create unique experiences and dedicate ourselves to upgrading local traditions and ensuring a complete experience. From dawn to dusk, from winter till autumn, our environment inspires us to create that, which we yearn for. Taste, authenticity and honesty are important. We choose our ingredients with gratitude and according to nature. 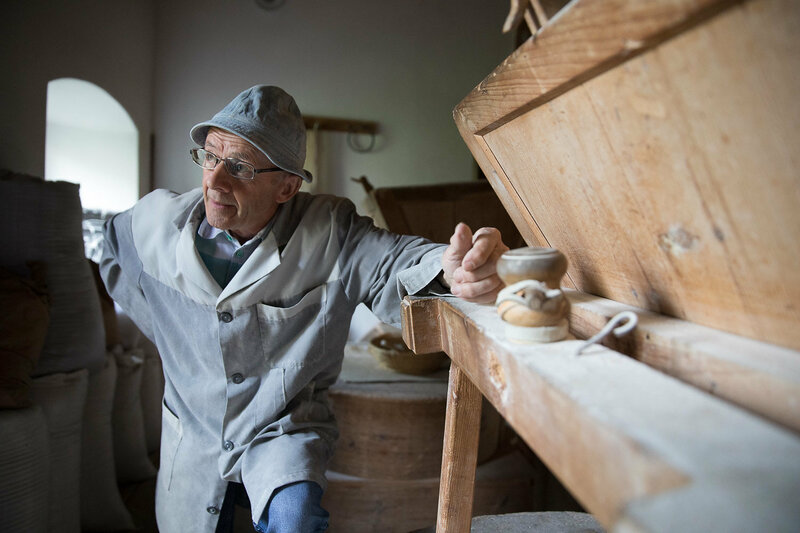 With their help we tell stories, created by the hands of our local suppliers.